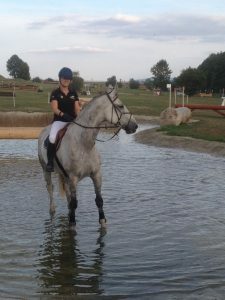 Nancy, a sportive rider from a young age holds a master degree in Psychology and is deeply interested in the benefits of horse-human interaction. She also is a qualified trainer of EAHAE International, and holds a bachelor degree in Social Work. Nancy’s academic work is focused on the development of emotional intelligence, leadership and communication in combination with Equine-assisted education. 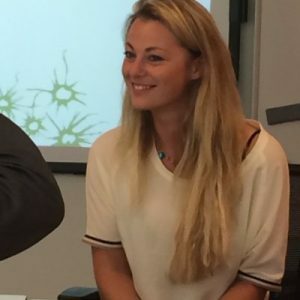 After finishing her bachelor degree, she worked in different teams to discover the dynamics between team members, leaders and the impact on the organisation. Since horses and their benefits kept drawing her attention, she started to work on a recovery farm where she practiced Equine Assisted Therapy with children, youth and adults. 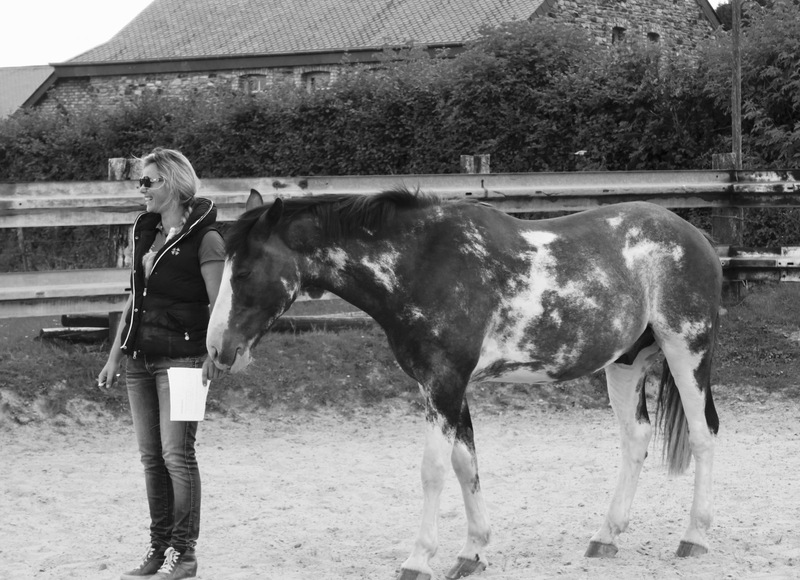 She decided to study psychology to get a deeper insight and knowledge about human behaviour and combine her passions both horses and inspiring people in personal growth.